Thank you for contacting me regarding your interest in beginning the buying process. I’m excited to hear from you, and glad that you thought of me to assist in the process. 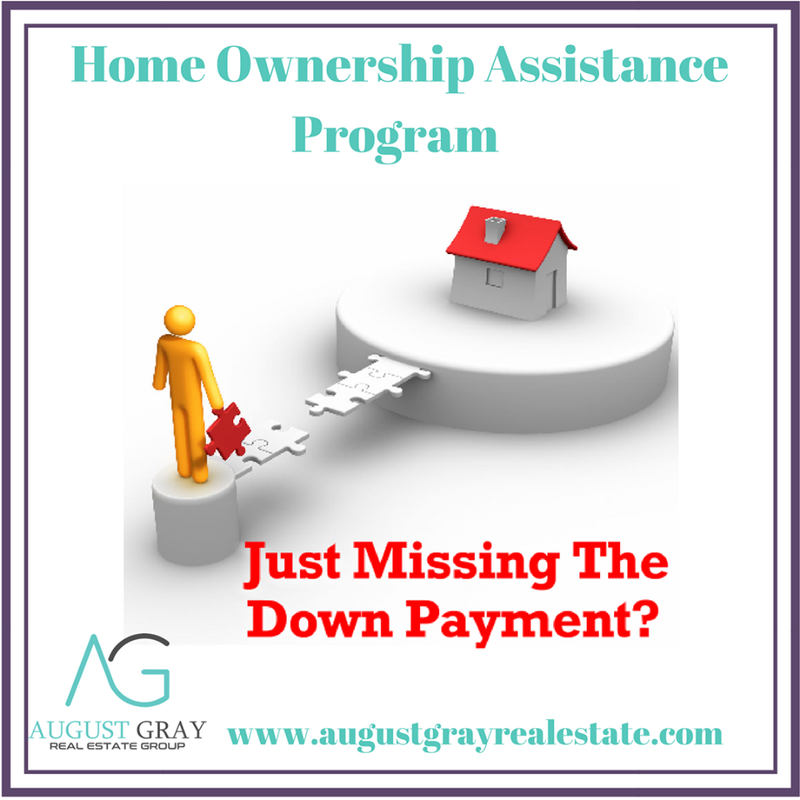 The link above is to my down payment resource page. There, you can input in your information and it will tell you of all the assistance programs you qualify for. I’d also encourage you to reach out to one of my lending partners to get pre-approved so that we can begin your home purchase journey.